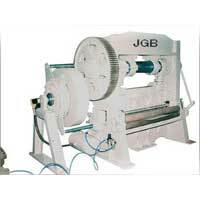 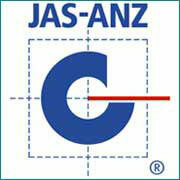 JGB Industries has set a paradigm of excellence in the realm of manufacturing and exporting of the Industrial Products. 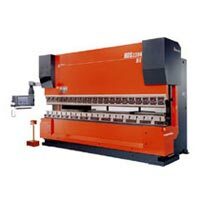 Our wide range of products includes Perforated Metal Sheets, Perforation Dies, Deep Draw Power Press, Press Brake, Over Crank Shearing Machine, Straightening Machine & Perforating Machine. 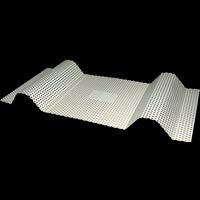 Made using the best grade raw materials, our Industrial Products are surely the best choice available in the markets. 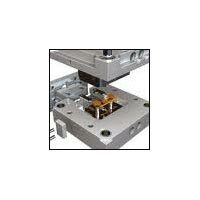 Thus, these products find great usage in diverse industrial applications.